1. What would you like to be called? 3. What State are you from ? 4. What is your First and Secondary Language? 8. Class do you play? 9. How long have you been playing DN? 10. What level are you? 11. Why would you like to join ? It seems entertaining. The last guild we were in (before Zen's), no one ever talked unless it was about how great their gear was, which imo defeats the point of being in a guild, if you never actually socialize with your guildies, or party with them. For the past few games I've played, I've done nothing but play support classes, but I think I'm doing pretty well, considering I've never touched a melee before in my life. I'm not fantastic, but I'm still learning, and have gotten a pretty good hold on the basic mechanics. Also, I'm a veeery easygoing person. If you actually find something that makes me angry, I'd have to give you props for being able to pull it off. Active and fun people that realize this is still just a game.. and isn't worth breaking keyboards over. 14. What guilds have you previously been in? Reasons why you left? Princess. Left with Cait and Mai to Zen's. 15. Any other information we should be aware of ? 17. Do you have a functional headset to speak into during gameplay with other guild members? Almost =P I have a laptop with a mic that's currently missing a charger. 18. Hw did you hear about ? within the Guild we will not tolerate it. Be Legit, Don't cheat yourself out of the Dragon Nest Experience. Attend Vent for all Important PvP Matches,Events and Nest Parties. 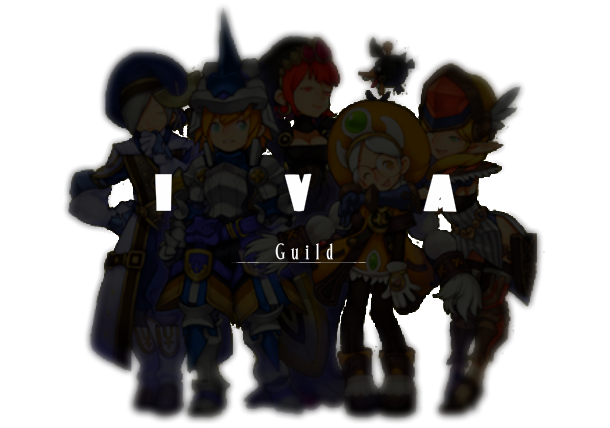 Members who are Inactive without a Hiatus post on the Rival forums will be kicked after a Grace period of 20 days, those who return Guild-less and want another invitation, Speak to one of our Guild Leaders or Veterans. Unable to follow the First Three rules will result in automatic Kick(After being warned or asked to stop), No questions asked. Do You Agree and understand the Rules? Evolution or Adam/Eve? I don't subscribe to either of these ideals as a whole. Hate to be a maiclone, but it's not all black and white to me.